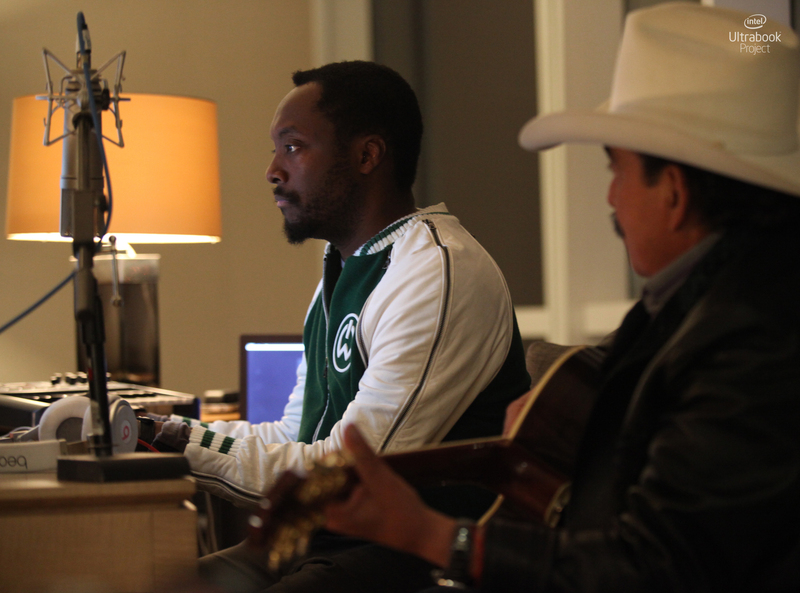 will.i.am, Intel’s director of creative innovation, and Latin American artist Joan Sebastian collaborate on “Hey You,” a song inspired by will.i.am’s most recent visit to Mexico as part of the Intel Ultrabook Project. Intel® Ultrabook™ Project – Mexico City website. The song was inspired by will.i.am’s most recent visit to Mexico, his travels being part of the Intel Ultrabook Project, a documentary series that followed the artist as he created music on his Ultrabook in five global cities. Additional songs will be released soon.